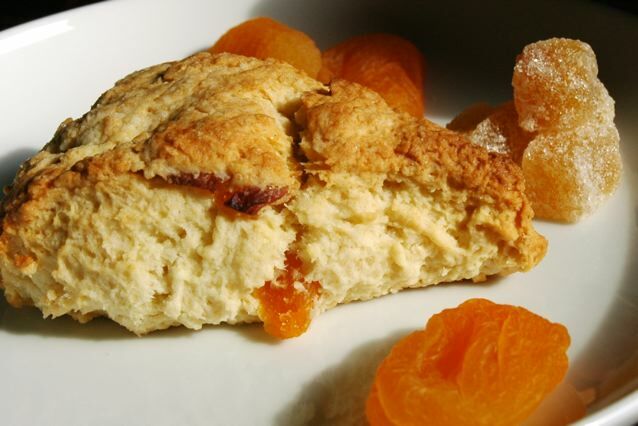 Let these memorable apricot ginger cream scones rescue you from the monotony of blueberry scones. Come take a walk on the wild side. If you are a regular reader, it probably is no big secret that in the last four months I've become an absolute scone fanatic. But this time, the scones aren't for me, I swear. I'm putting together a little food care package for a couple we are friends with who just gave birth. It is a tradition in my academic department that many of us sign up to be on a calendar to bring the new parents food so that they don't really need to worry about cooking at all in that first month or so. I had put together a good list of a few super tasty do-ahead meals that reheat well, but I wanted to be sure to include something that would make a great, hearty any-time snack. Because heaven knows that new parents aren't exactly keeping a punctual three-squares-a-day eating schedule. And I'll admit I didn't even contemplate other options, because scones are a perfect comfort food that makes a terribly satisfying snack. Can you hear my stomach rumble as I type? It is distracting really. 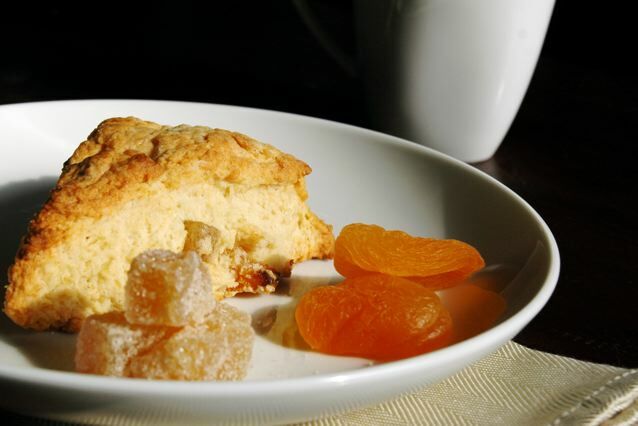 Because this time around I paired the summer sweetness of dried apricots (fresh ones tend to ruin the texture of the scone in my opinion) with the bold, flashy, spicy taste of candied ginger. These little guys are perfect warmed with some apricot jam for breakfast, topped with fresh seasonal peaches and whipped cream for dessert, or even just for a snack to grab on your way out the door. 1/4 cup* candied ginger pieces, approx 1 cm cube each. Combine dry ingredients in a mixing bowl: flour, salt, baking powder and sugar. 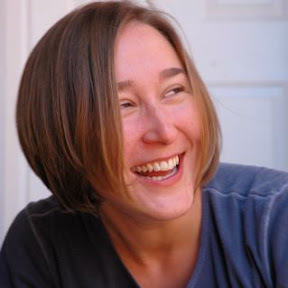 Rub in butter (this is a delightful process of really getting your hands dirty and it works just like it sounds. Plunge your hands in there and rub the butter and dry ingredients together with your fingers until well combined). Add the extract to the half and half, stirring to combine, and then add the half and half to the bowl. Mix to form a sturdy dough that holds together. Cut apricots and candied ginger into approximately 1/4 inch dice. For the ginger I like to quarter the 1 cm pieces. In general, smaller pieces of ginger will distribute the strong taste more evenly throughout the final baked product. Add apricots and ginger to the dough and mix to distribute throughout the dough. Press into a disc and refrigerate for 15 minutes or longer. As the recipe comes together quickly, I often allow the dough to sit in the fridge while the oven completes preheating. Remove dough from wrap, press into disc and divide into portions. Divide into the desired number of servings. Makes 12 smaller scones or 6 large scones. Bake 15-20 minutes (roughly 20 min or more for larger scones, roughly 12-15 for smaller). why yes, this is like an adult peaches and cream :) yum! You are the scone queen! Mine always end up dry... blech! Yours always look perfect and make me wish I was sitting outside with a scone and a mug of coffee. Yum.